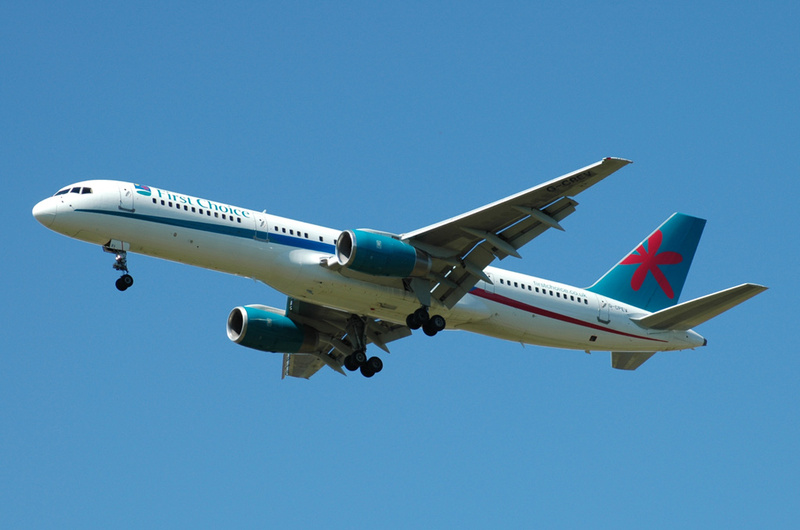 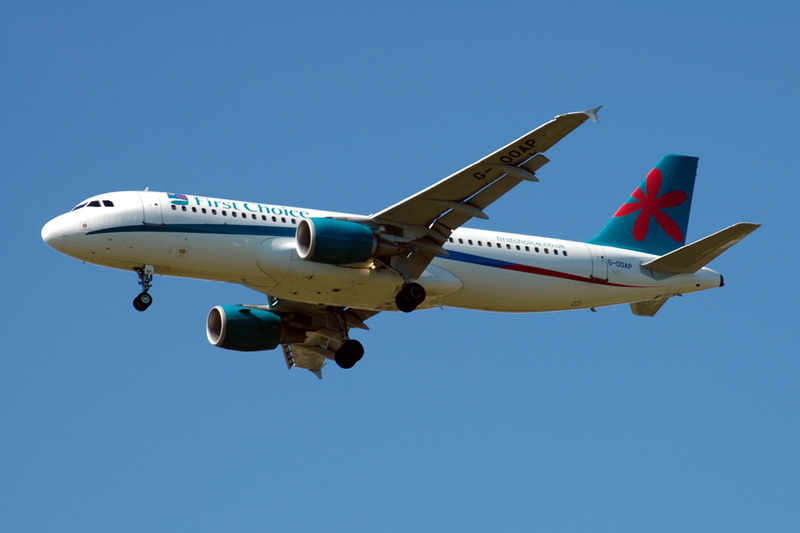 Charter airline founded in 1987 as Air 2000. 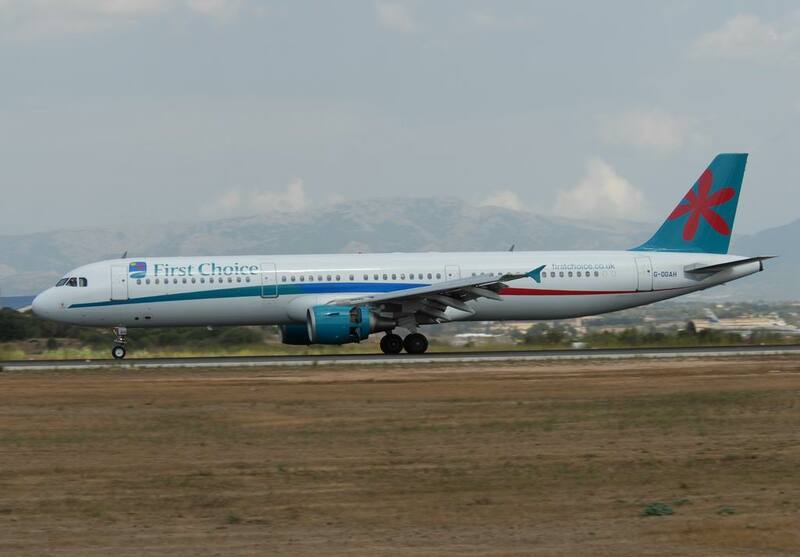 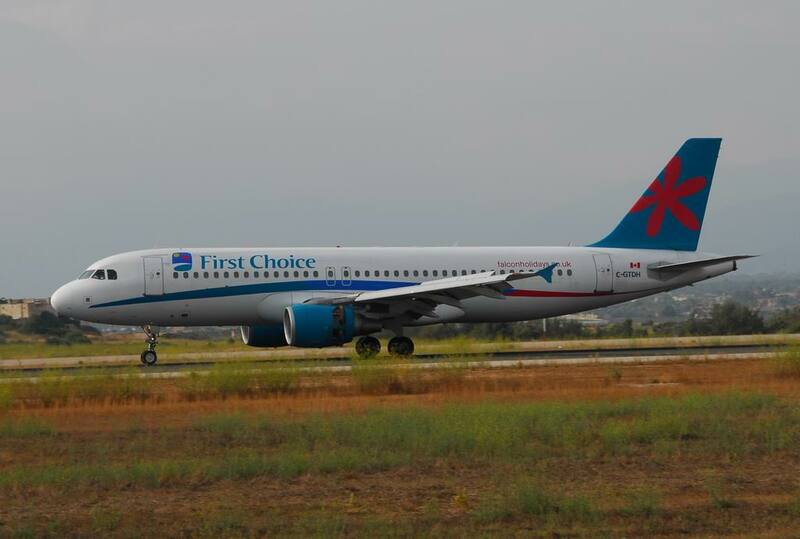 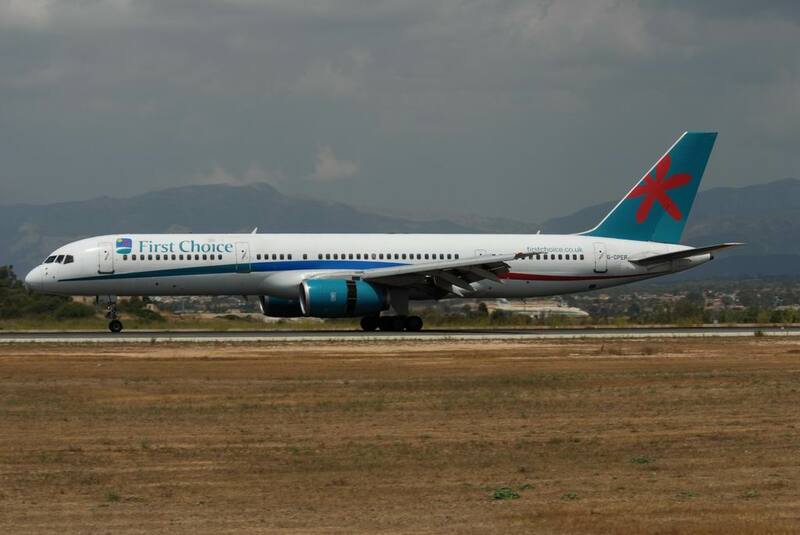 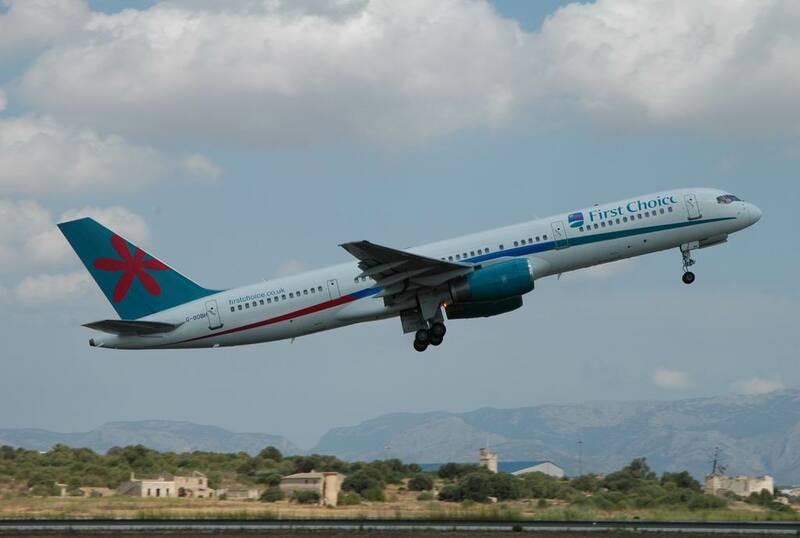 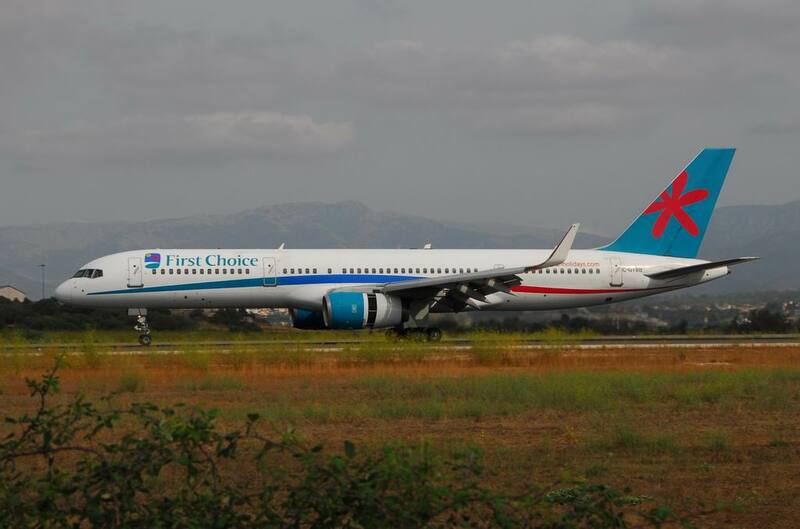 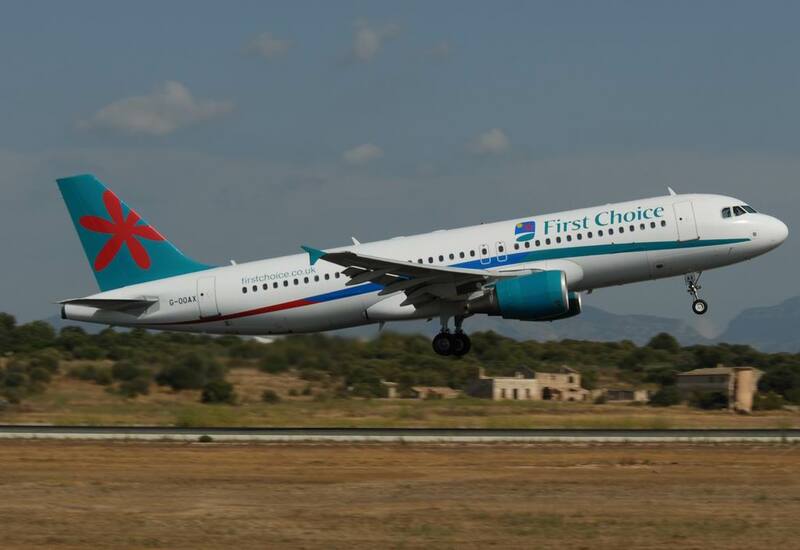 It was renamed First Choice Airways in March 2004. 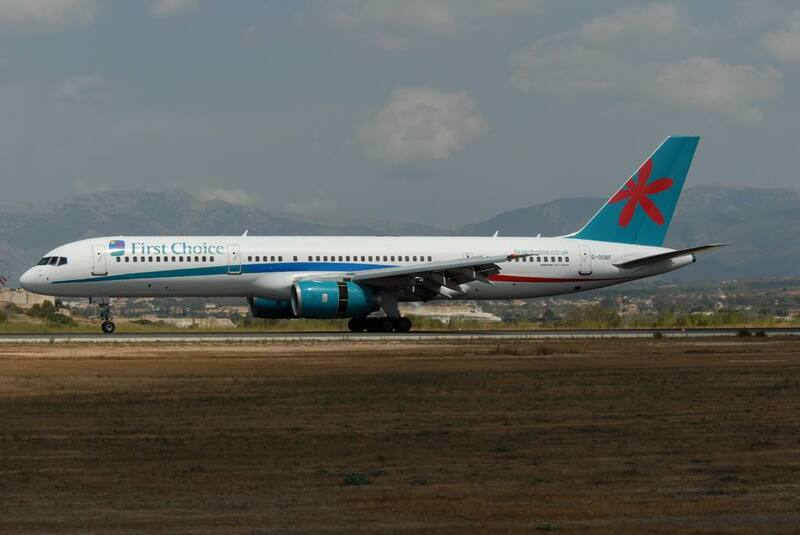 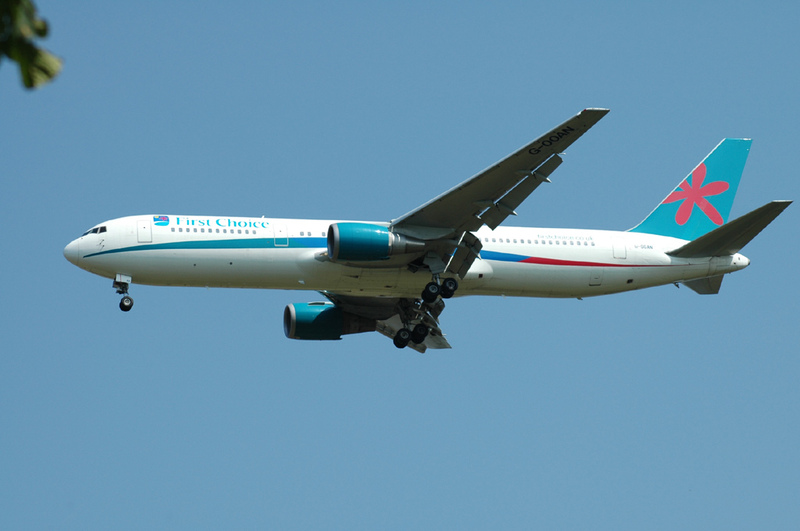 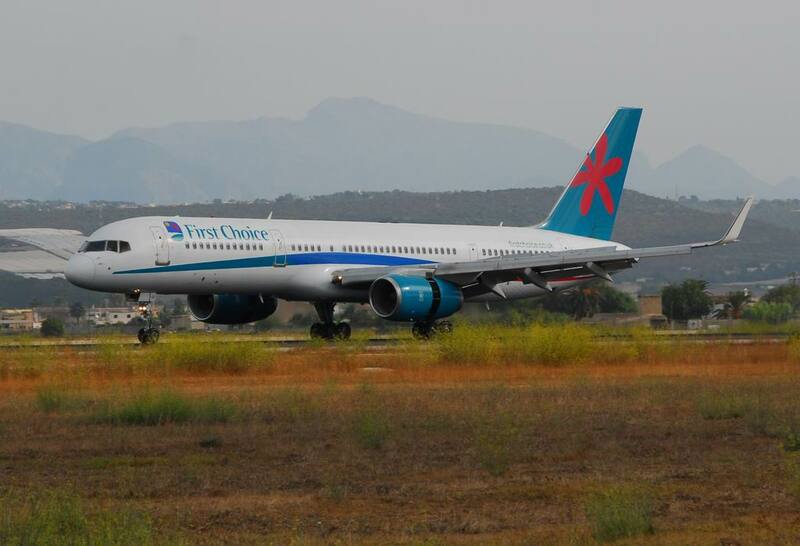 Merged into Thomsonfly on 1 November 2008.